Agents, are you making as much real estate commission as you could be? If you’re not earning 100% commission, click to see how you can start today! 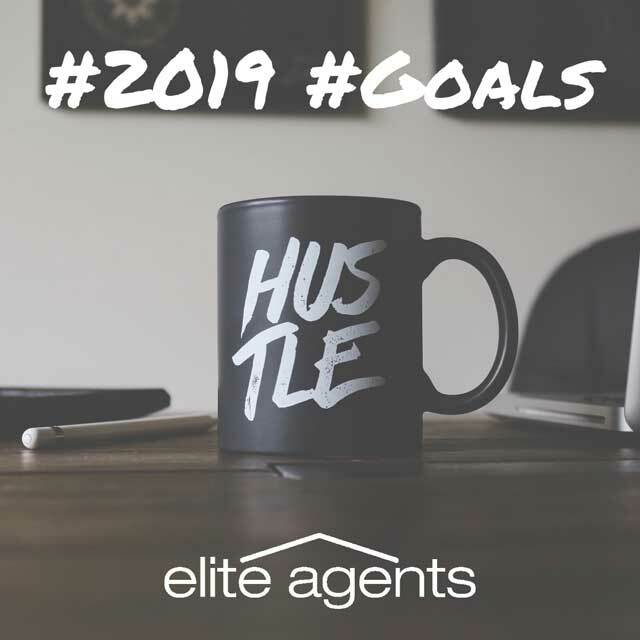 Our goal is to help more agents build their businesses and achieve success through our sponsorship plans. Let’s work together to crush 2019! Are you thinking about switching over to our 100% commission real estate agent sponsorship but concerned it will be overwhelming to change? We’ve created our Elite Agents LLC Sponsorship to be very competitive both in terms of pricing and features. Come see the Elite difference in LLC sponsorship! 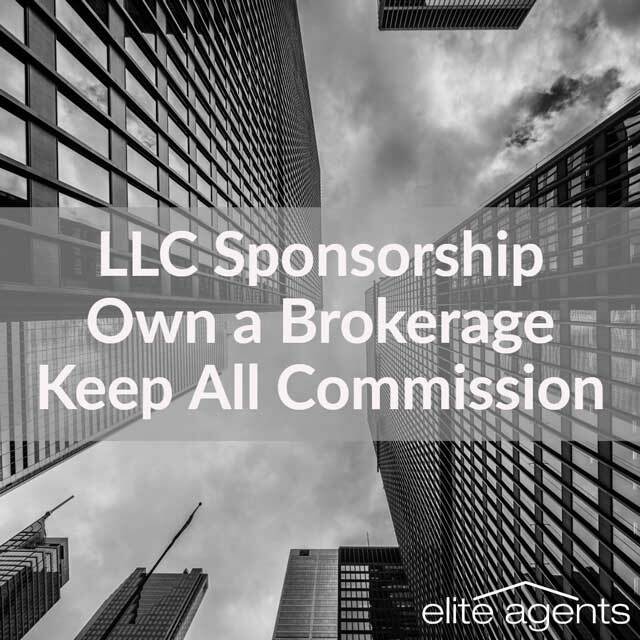 Elite Agents LLC Sponsorship gives you the ability to own and operate your own real estate company without having a broker license. See the details here.